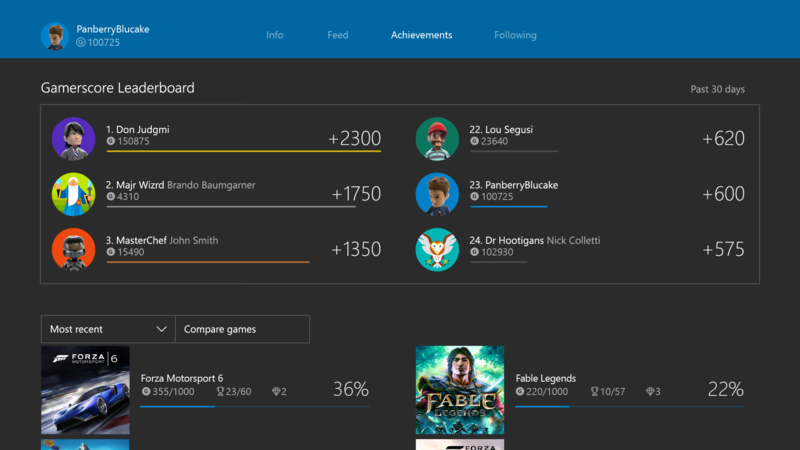 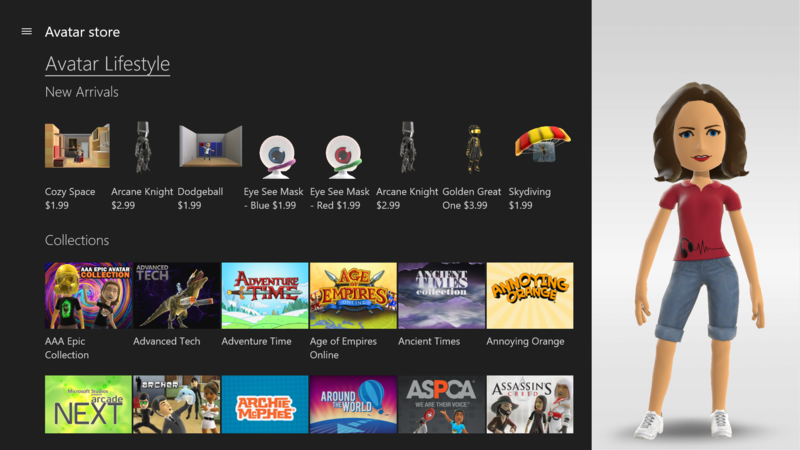 Microsoft has announced the next wave of changes coming to the Xbox One interface. 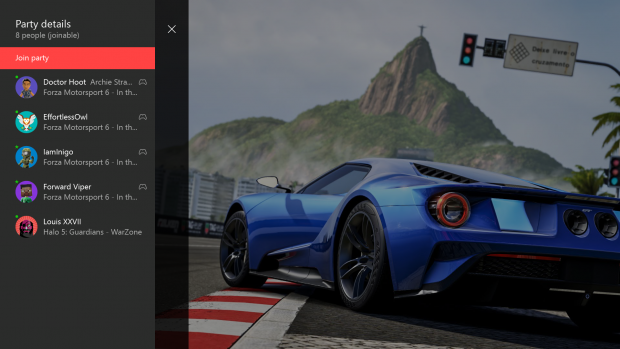 This will mark the first update since the New Xbox One Experience went live in November, with attention to social capabilities as well as other tweaks and modifications. These changes will first be made available to members of the Xbox One Preview Program with a full release to everyone in the near future. 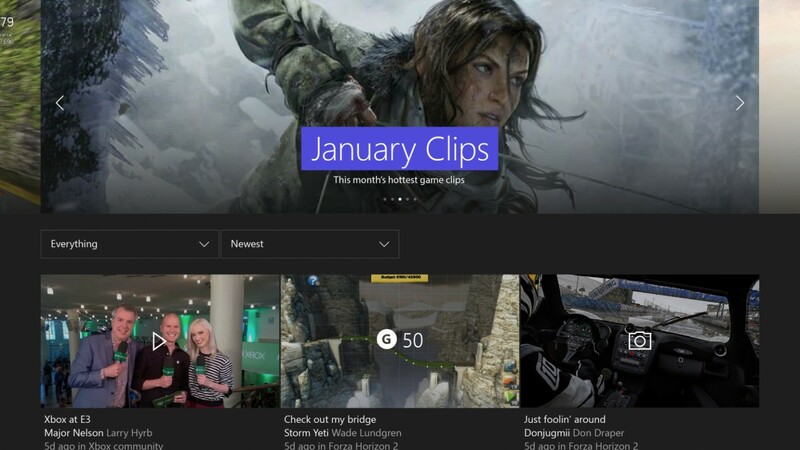 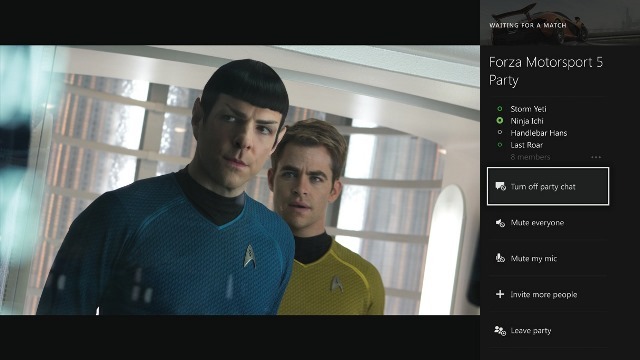 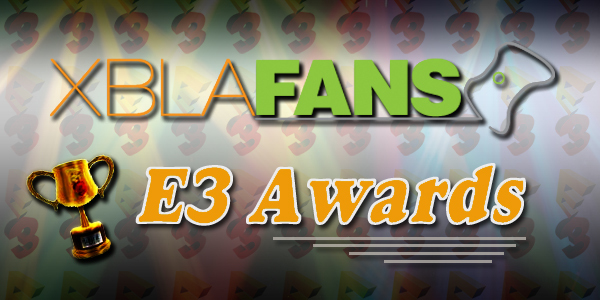 • Improvements to Trending– A dedicated Trending landing page with the most popular topics across Xbox Live surfaced at the top followed by an inspirational assortment of top videos, screenshots, achievements, and more that members across the community have created or unlocked.